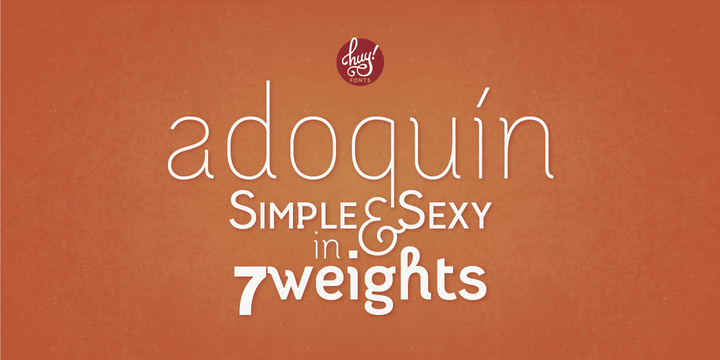 Adoquin is a typeface created by Juanjo Lopez and published by Huy!Fonts. It is a geometric and humanist font. A font description published on Tuesday, January 22nd, 2013 in Fonts, Huy!Fonts by Alexandra that has 3,928 views.